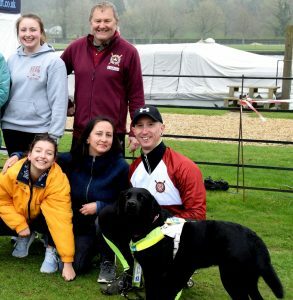 Stratford upon Avon Boat Club’s adaptive squad went to its first event of the season last Sunday. Stratford is one of the “Big 5” adaptive clubs that dominate the scene in the South of England. All but one of these clubs attended the Time Trial that was rowed over part of the Henley Royal Regatta course. The five squad rowers from Stratford were Jake Blatcher, Dan Godefroy, Hattie Throssell, Ian Ward and Mark Sanders. A couple of athletes, due to their disability, require experienced club volunteers to row with them. For Dan and Jake it was their first competitive event. Jake won the prize for best junior men’s performance of the day. Mark missed out on the men’s adult prize by 0.1 of a second to a Marlow sculler. The other athletes all produced times that bode well for this summer’s regatta season. The adaptive squad was revived at the Stratford Boat Club in 2015: since that date, the squad has grown steadily. “We have athletes with a variety of disabilities: some just require a little extra support. Safety is always paramount: we can deal with most issues but not all. 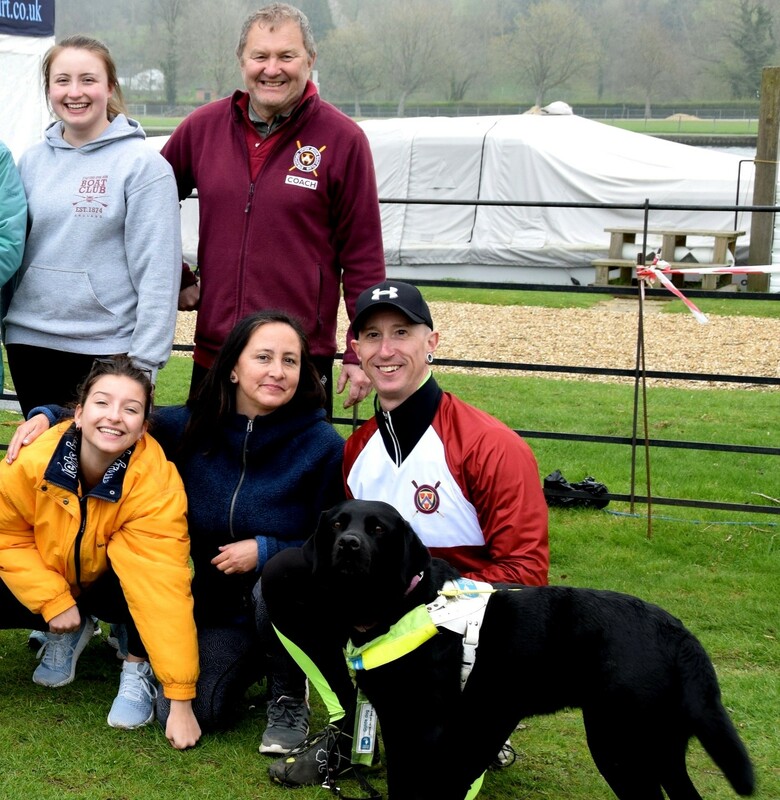 The emphasis is on participation and enjoyment but it always great to get a win at these events” says Mark Dewdney, the Club’s Adaptive Coach. The squad’s next competition will be at Marlow on the May Bank Holiday Monday. 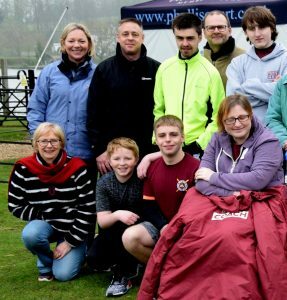 Posted in News and tagged adaptive, Dan Godefroy, Hattie Throssell, Jake Blatcher, Mark Dewdney, Mark Sanders.